Product registration and Moshi accounts are separate features on our website. Registering your item helps to extend the product's warranty and store your information in our system. However, a Moshi account is not automatically created when you register your product. 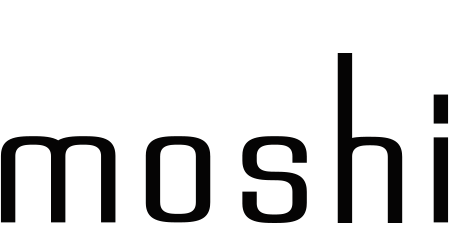 If you would like to create Moshi account please go here. *Note - It is not necessary to have a Moshi account to complete a warranty request. If you have an issue with your product, please read more information here: How do I get a replacement under warranty?